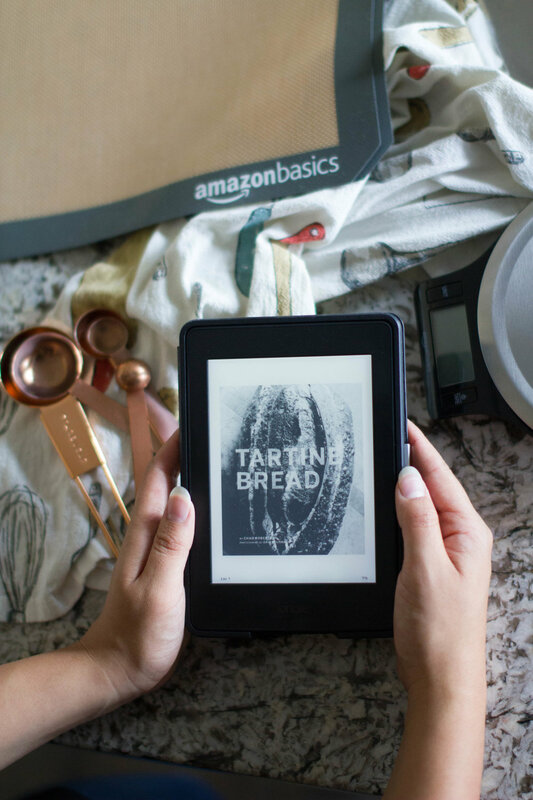 Do you remember when Amazon first came out with the Kindle? I was in high school and working at Best Buy at the time. I remember I was so excited and used my discount to buy it. I've always loved reading and James and I love to buy books. So much so that our bookshelves are overflowing. 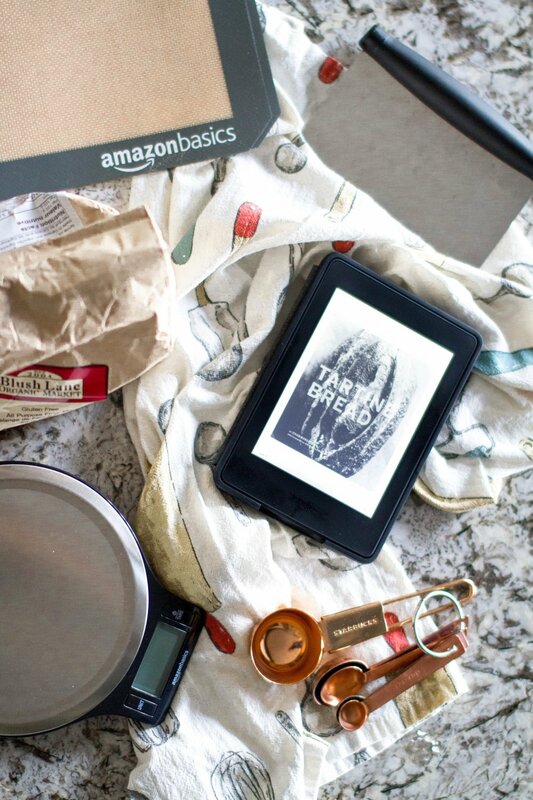 When I saw the new and improved Kindle Paperwhite I knew it was exactly what I needed. I've heard that it's great to use in the kitchen because of its size and durability and it definitely takes up less space than a cookbook. I decided to download a cookbook and I wanted to try something different from my usual vegan cookbooks. I've never made bread and picked Tartine Bread by Chad Robertson, who owns the very popular Tartine Bakery in San Francisco. 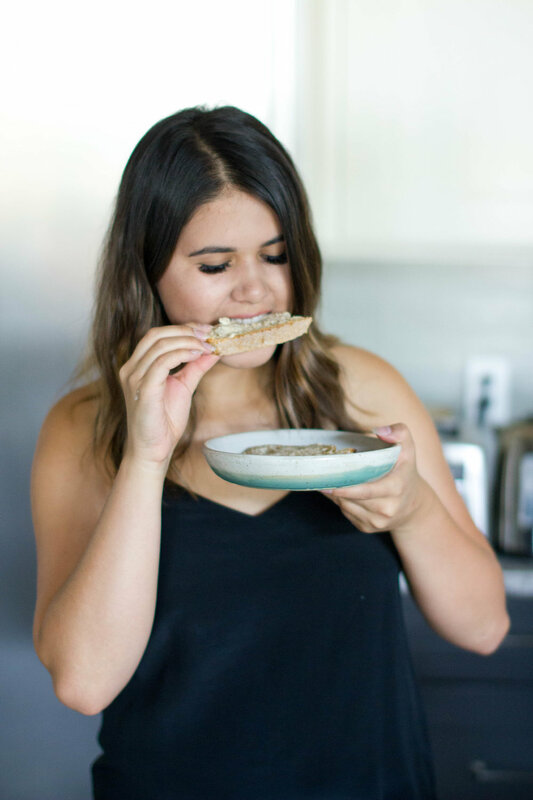 This recipe is the real bread making experience which everyone can enjoy (except those of you that are gluten free). And these are not necessary, but some everyday kitchen essentials are silicone baking mats. 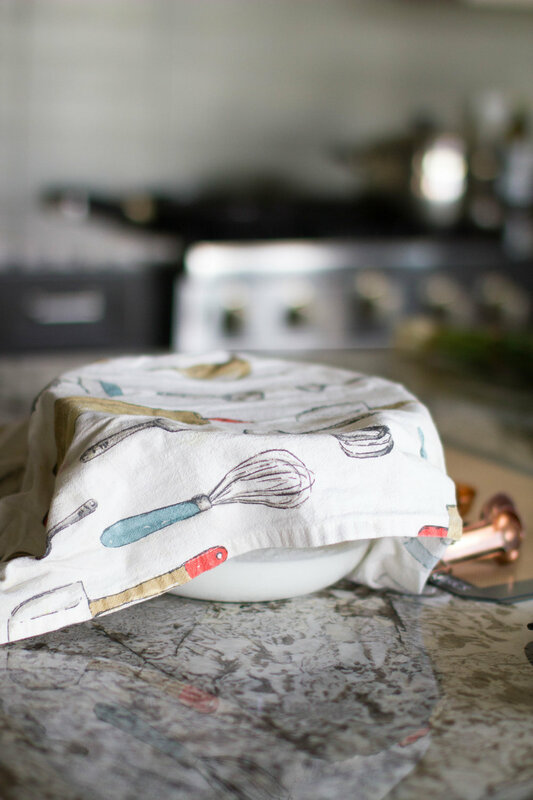 I use them instead of parchment paper or tin foil and for placing under my cutting board when slicing things like bread. 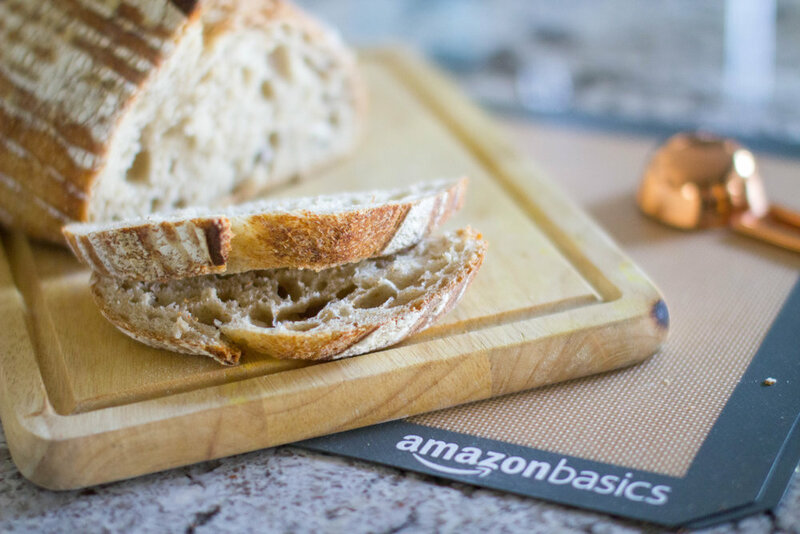 The recipe in Tartine Bread is for Basic Country Bread and the most important part of making this sourdough loaf is making the starter. 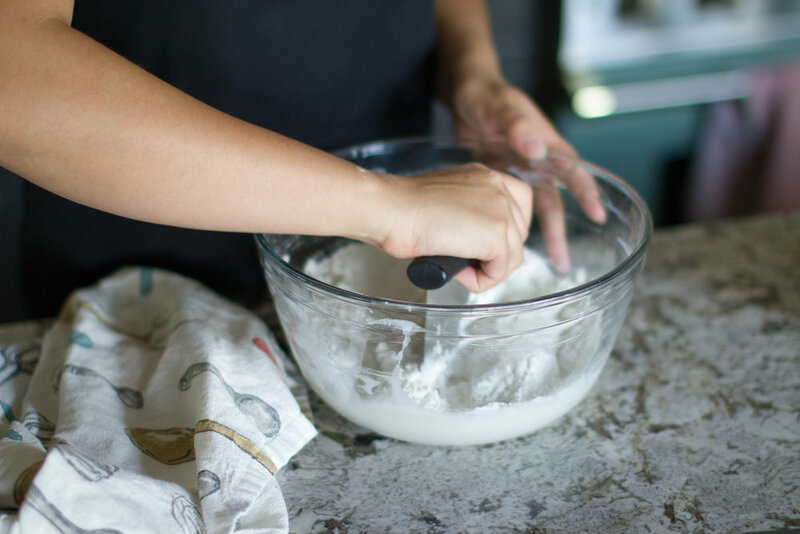 You have to make sure that you plan ahead for when you want to make the bread because it will take about a week to get your starter going. After the starter is ready the rest of the recipe is pretty straightforward. The directions in this recipe are so detailed that you can't go wrong. 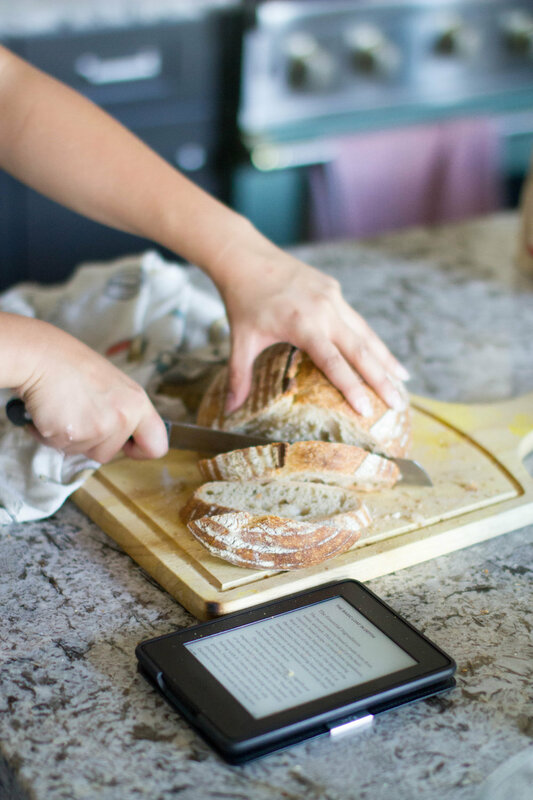 The book also provides a history of how Tartine Bread came to be and why each aspect of the recipe is so important to make the perfect loaf. My least favourite thing about using a cookbook in the kitchen is that it takes up so much space and I can never get the pages to stay open. I found that the Kindle Paperwhite was better than my iPad because it doesn't have any glare and the battery lasts forever. 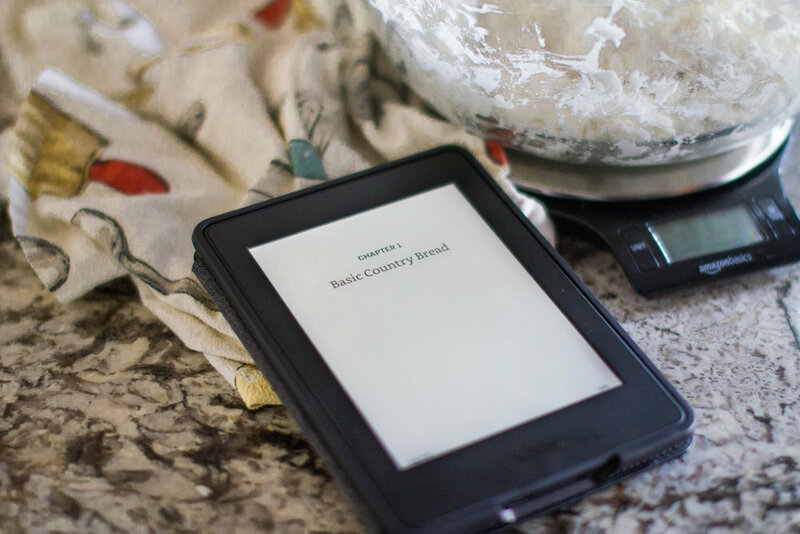 I really loved my new Kindle Paperwhite in the kitchen and I can't wait to download more cookbooks and books. 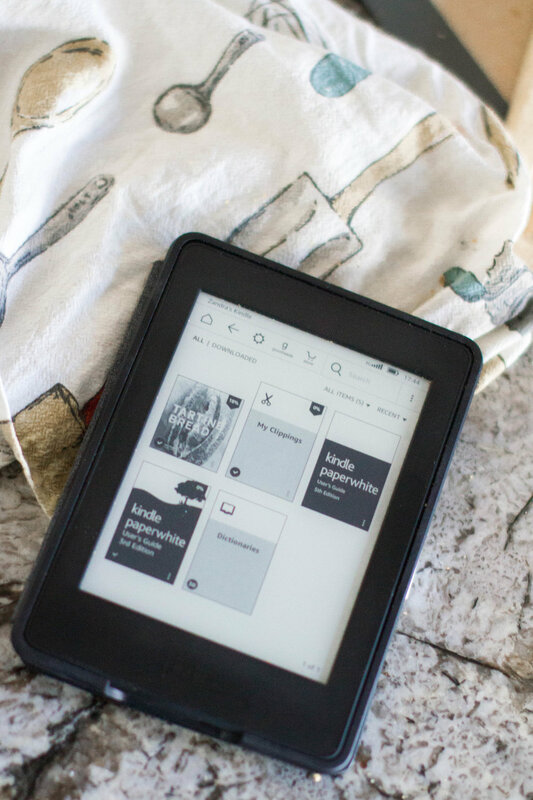 I was so happy to see that the Kindle is connected with Goodreads which I have been using for a while to keep track of books I've read and want to read. If you have Goodreads make sure to search for me "Zandra Thomson" and add me as a friend! 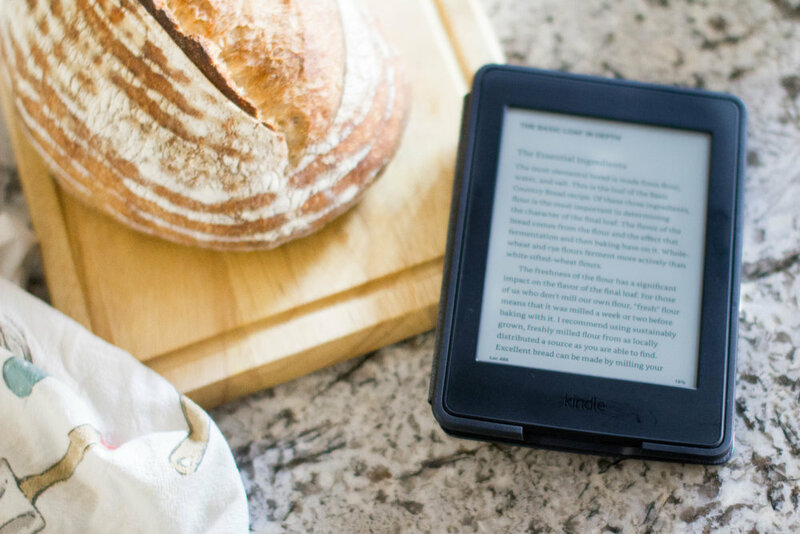 Let me know what you think of the Kindle Paperwhite in the comments below!